Major Price Reduction! 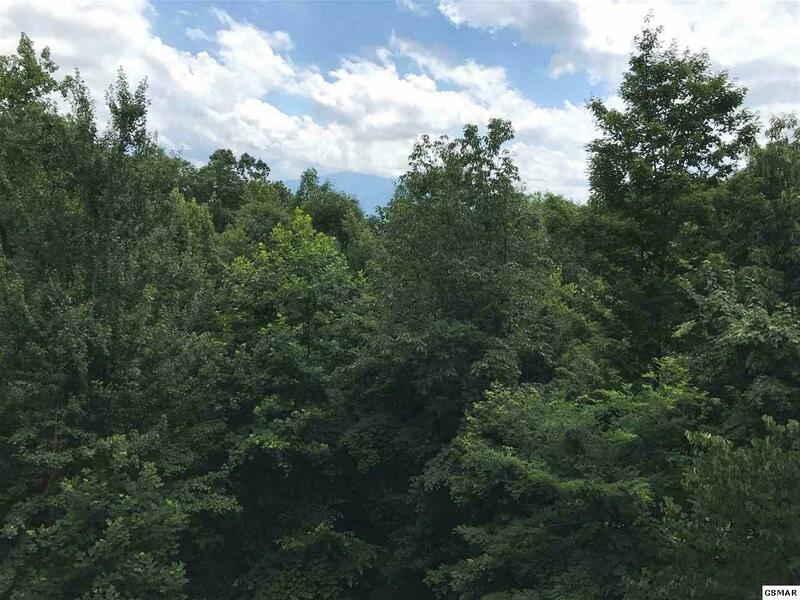 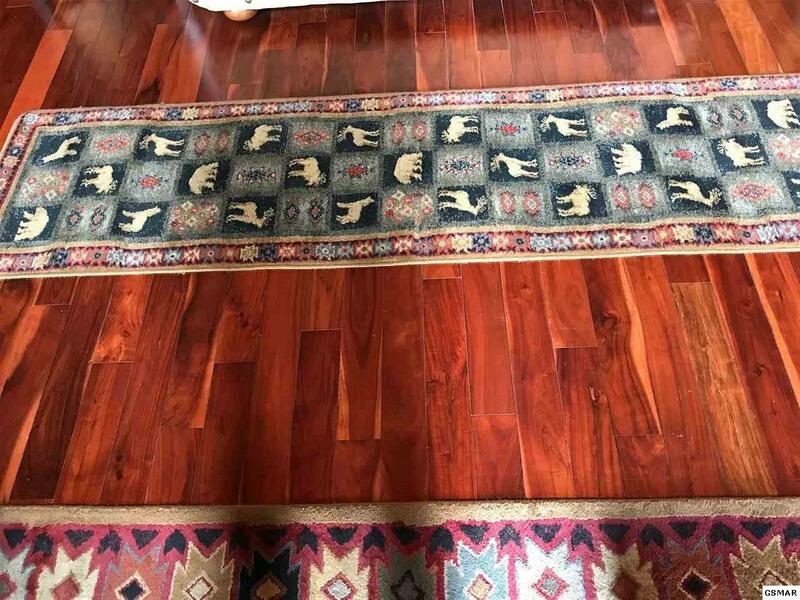 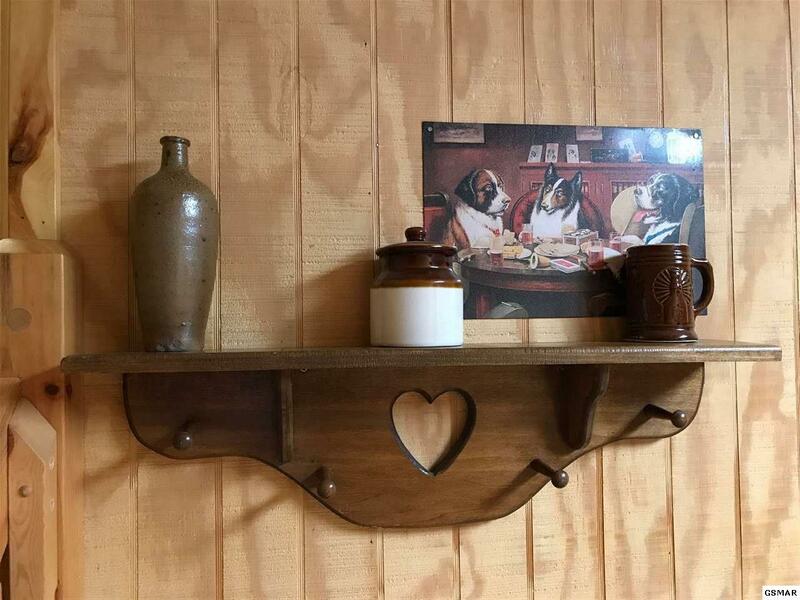 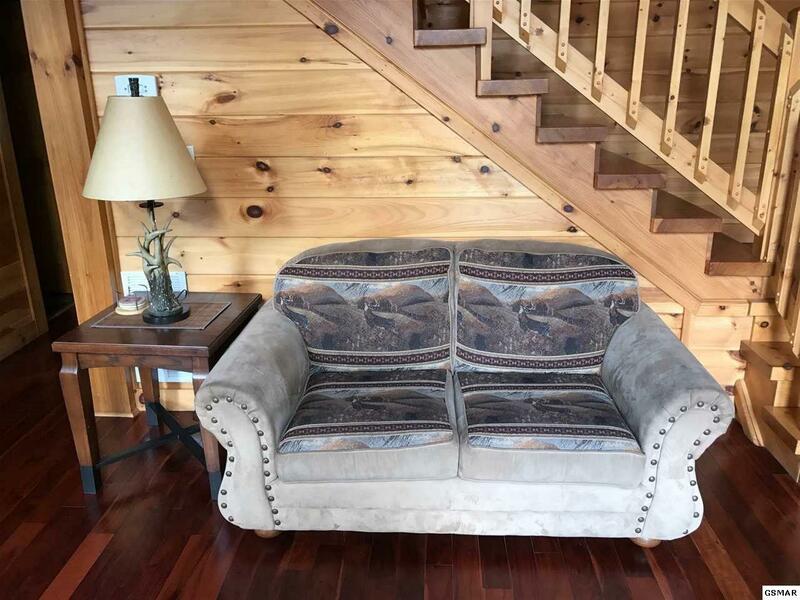 Seller is extremely motivated! A Distinguished home in prestigious Cobbly Nob magnificently furnished and Sold completely furnished. 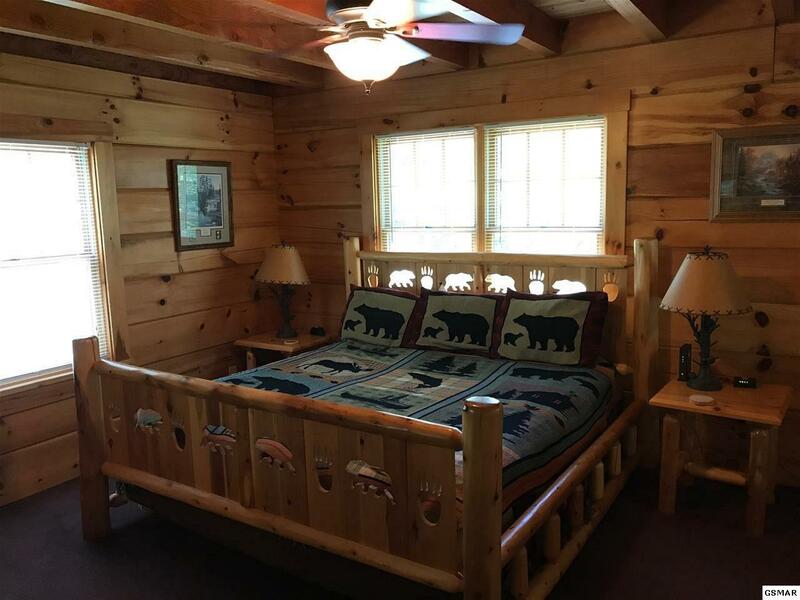 Log and heavy timber "Honest Abe" log home with two levels of 1,300 square feet of decking. 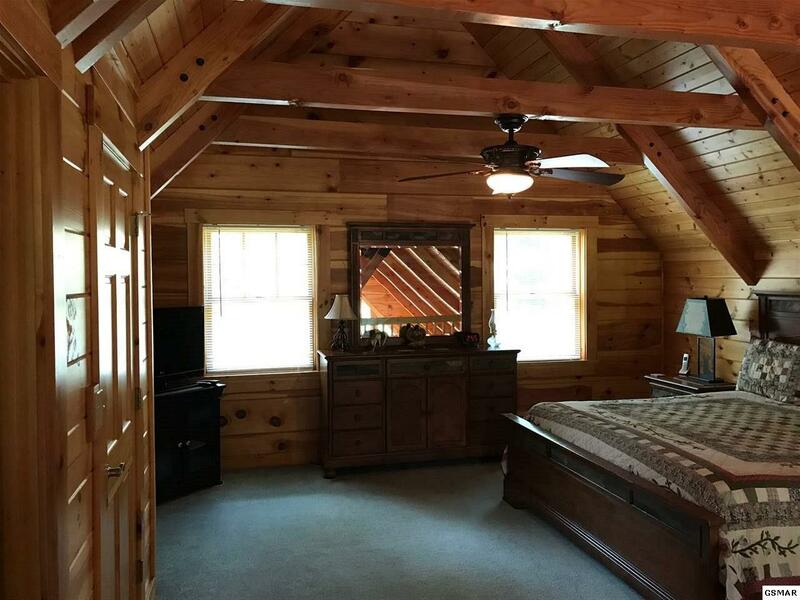 Master Suite Loft, two bedrooms on the main floor and room for a fourth bedroom on the lower level. 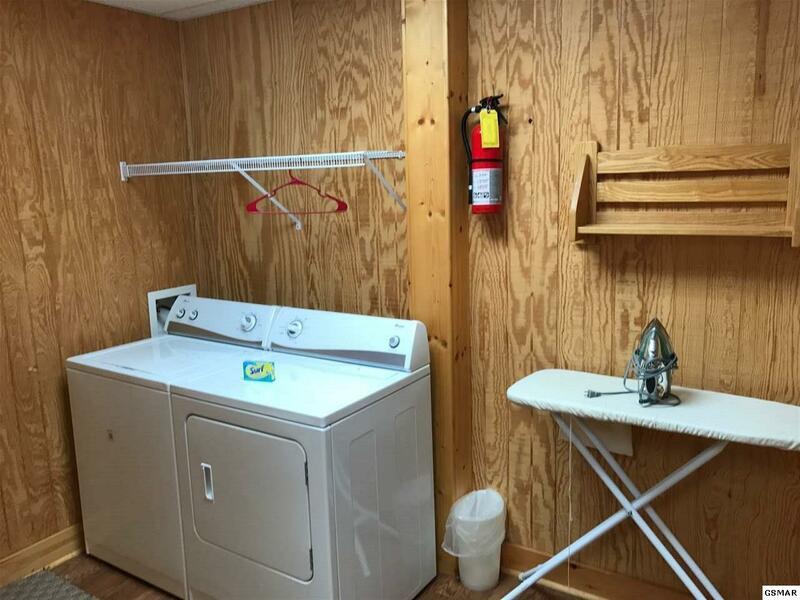 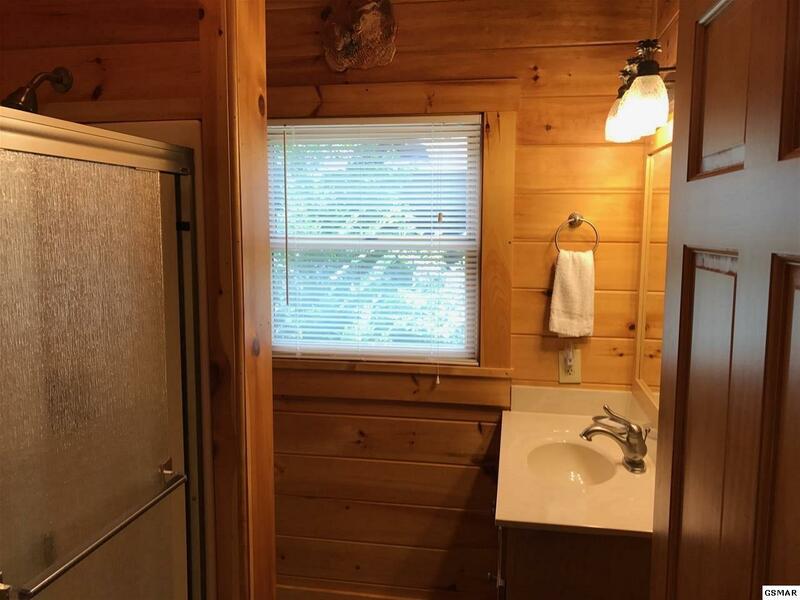 THREE full baths, large laundry room and plenty of closets. 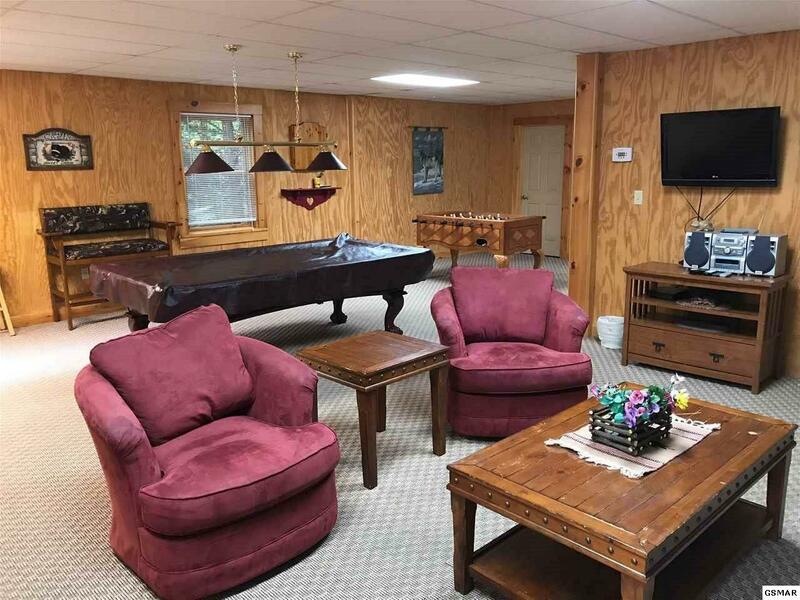 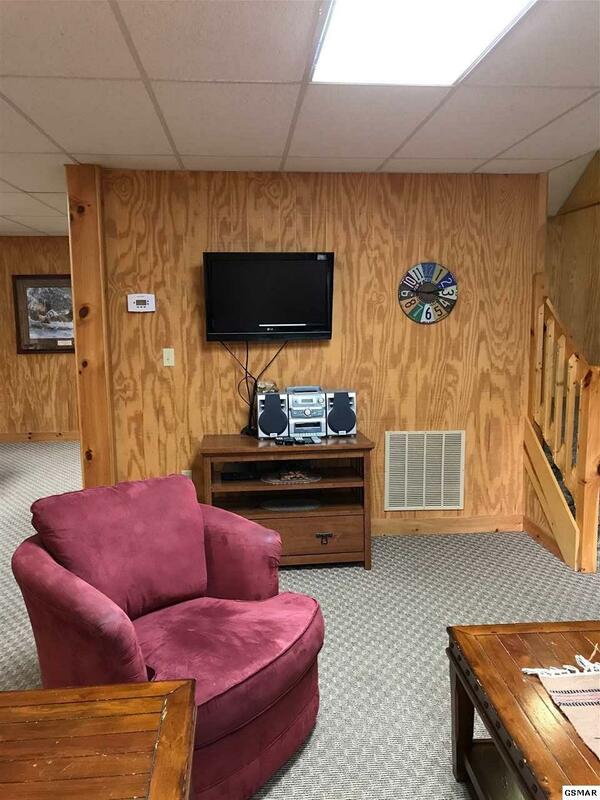 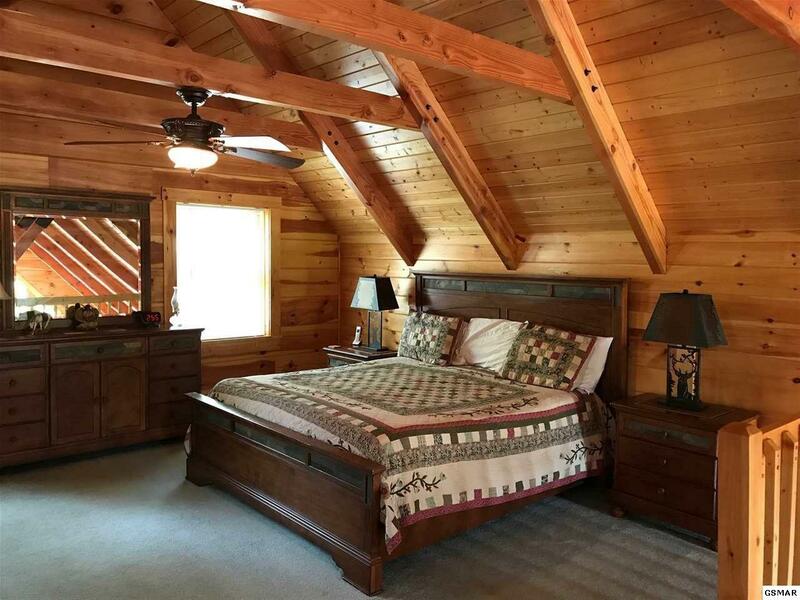 NO DRYWALL, this home features beautiful rough sawn pine walls in the lower level and tongue and groove throughout. 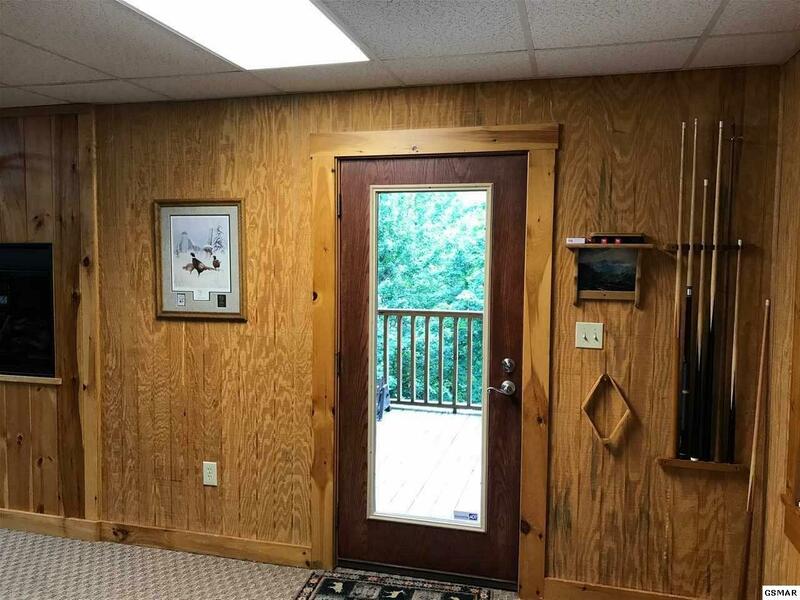 This is a developers home built to the highest standards. 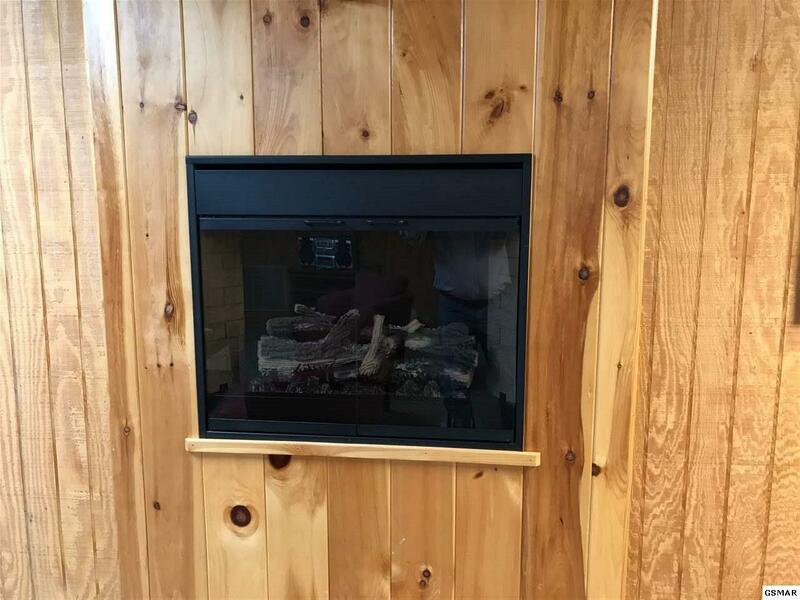 Extremely energy efficient employing the latest advanced systems and the finest materials available. 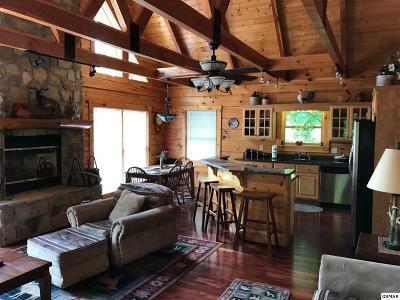 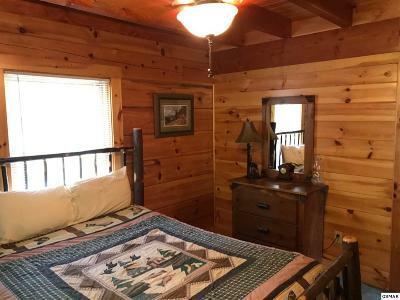 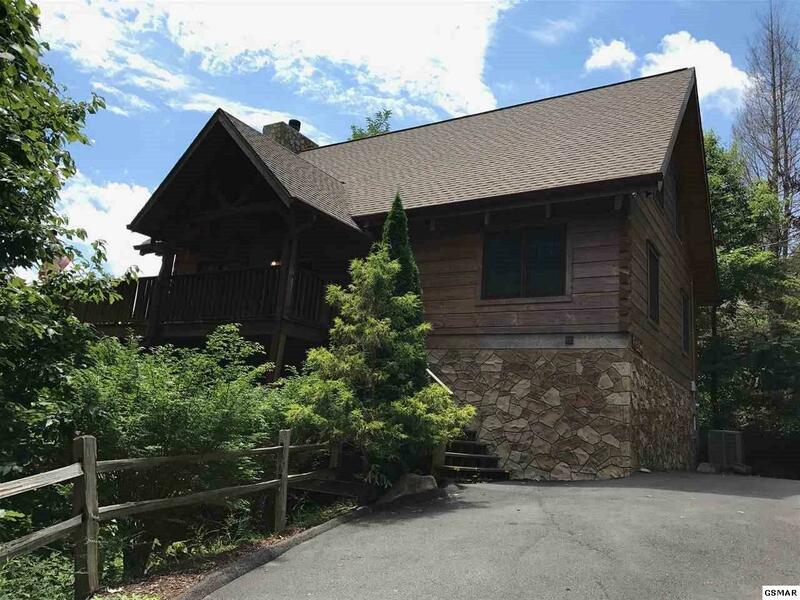 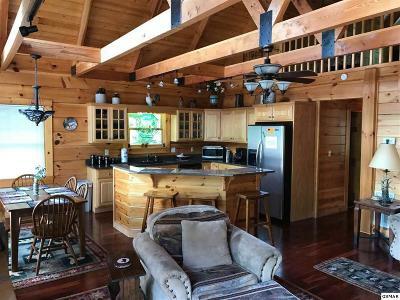 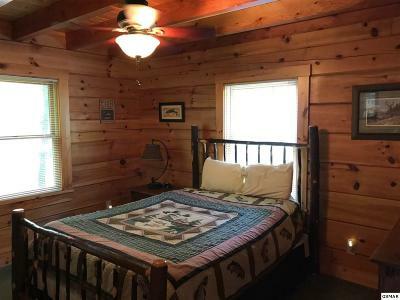 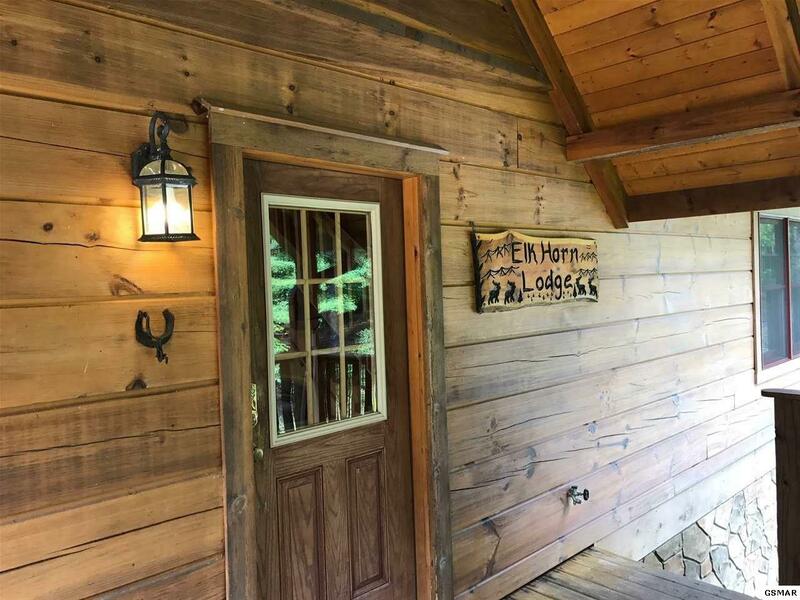 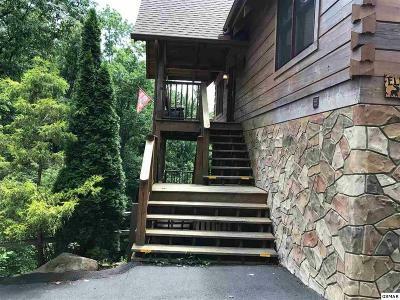 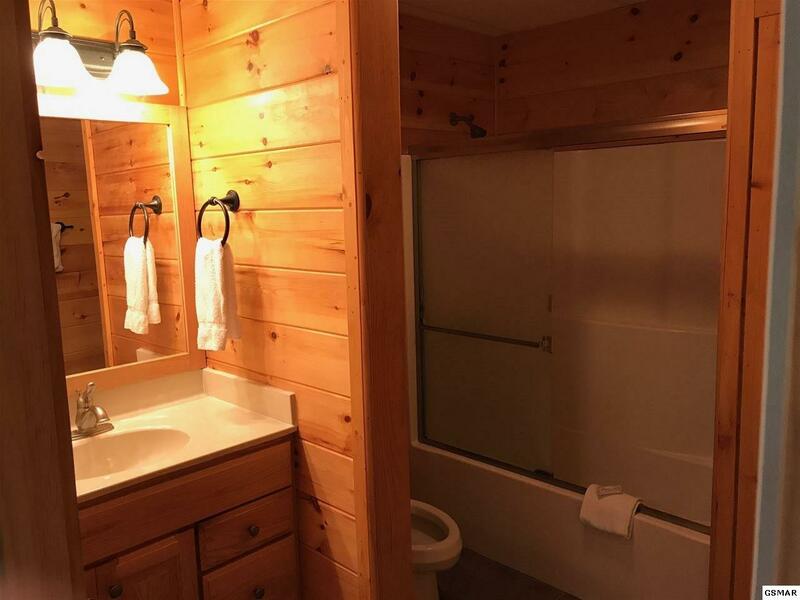 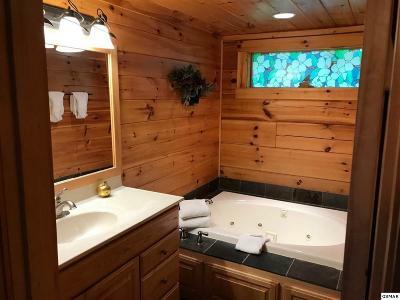 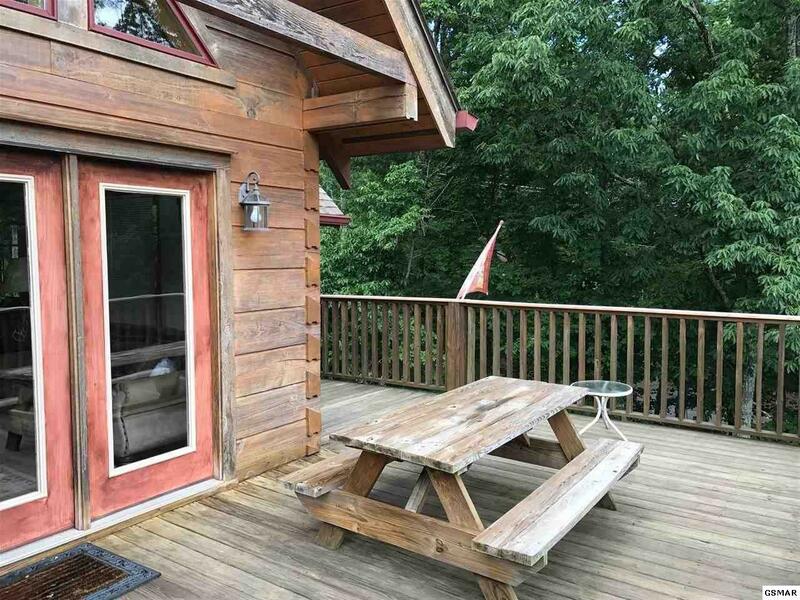 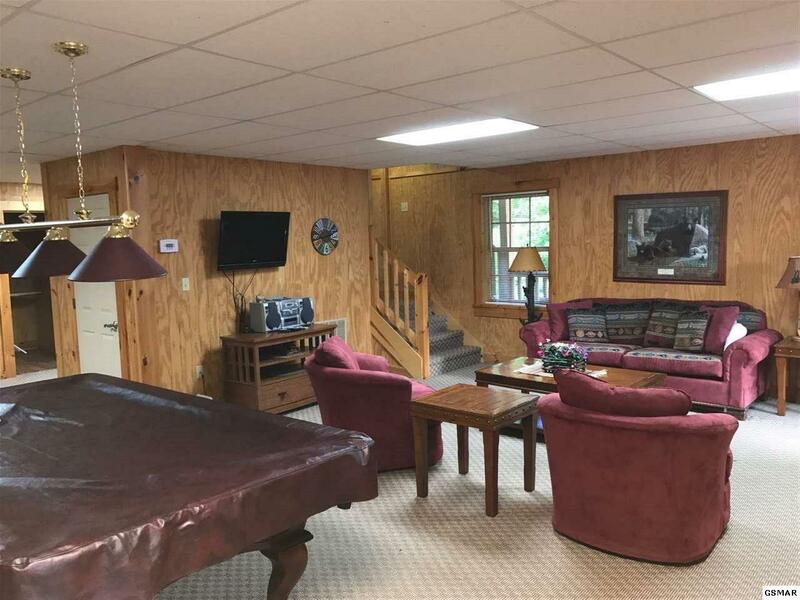 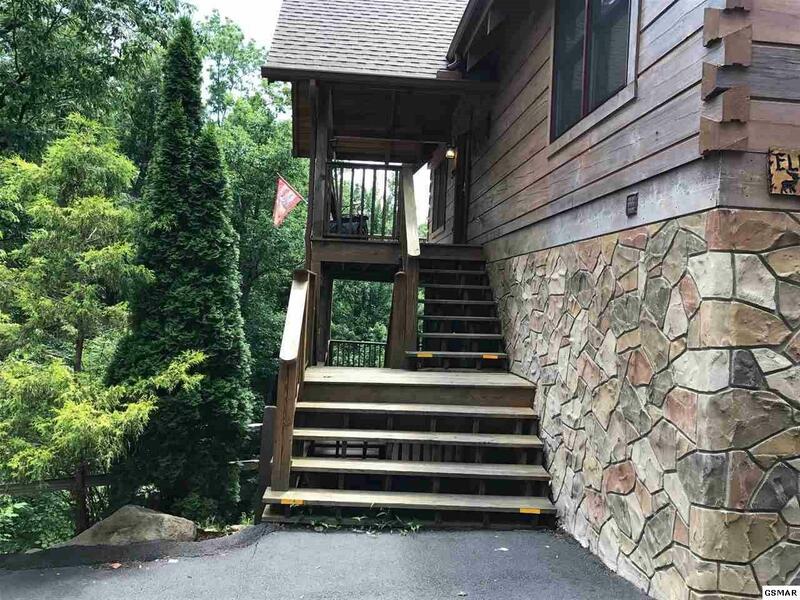 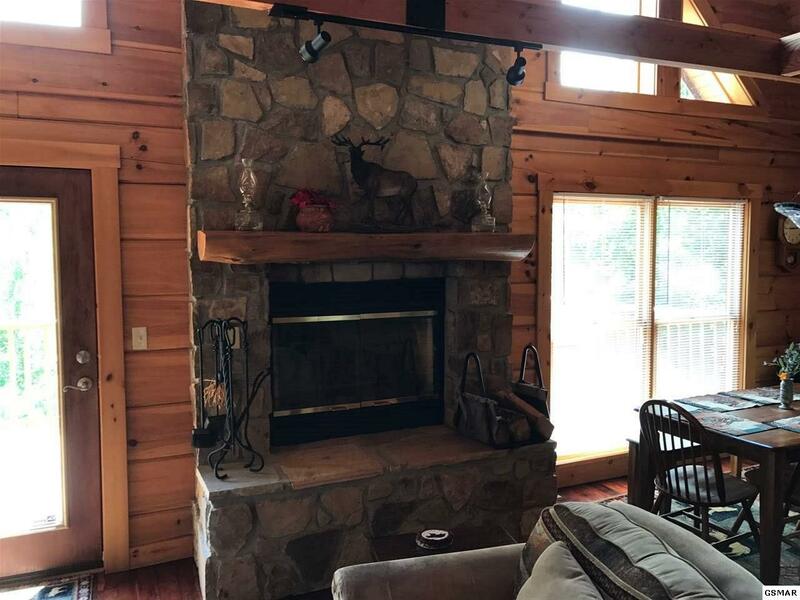 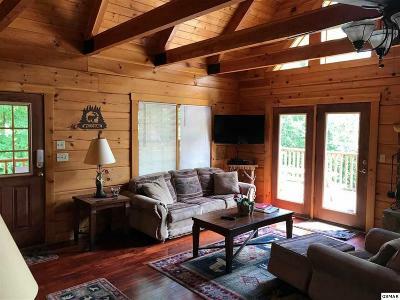 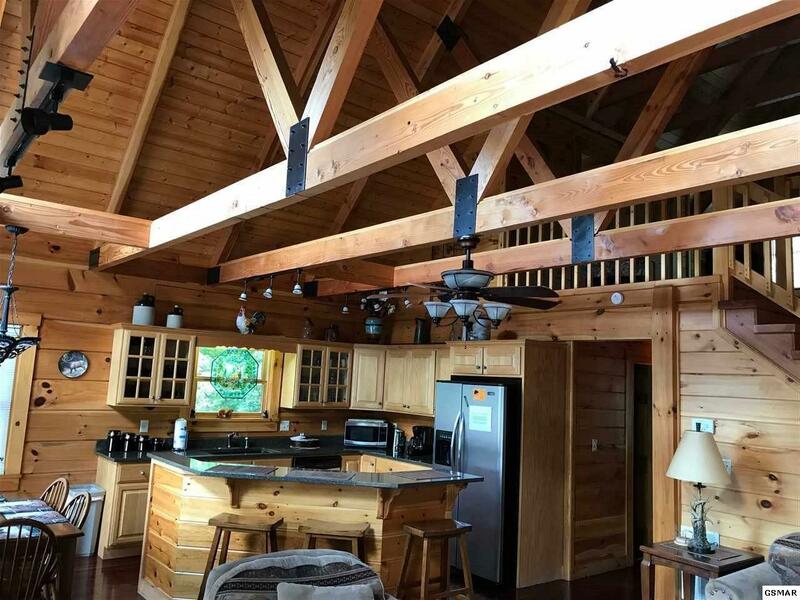 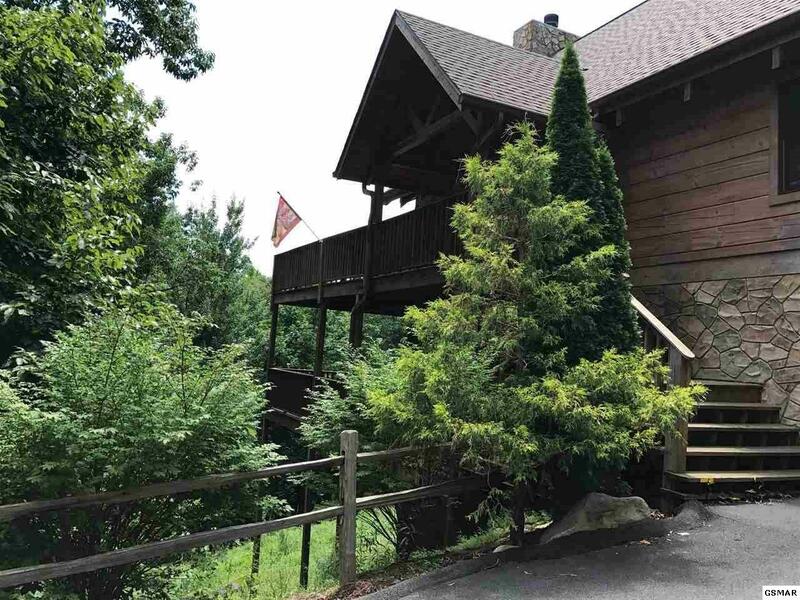 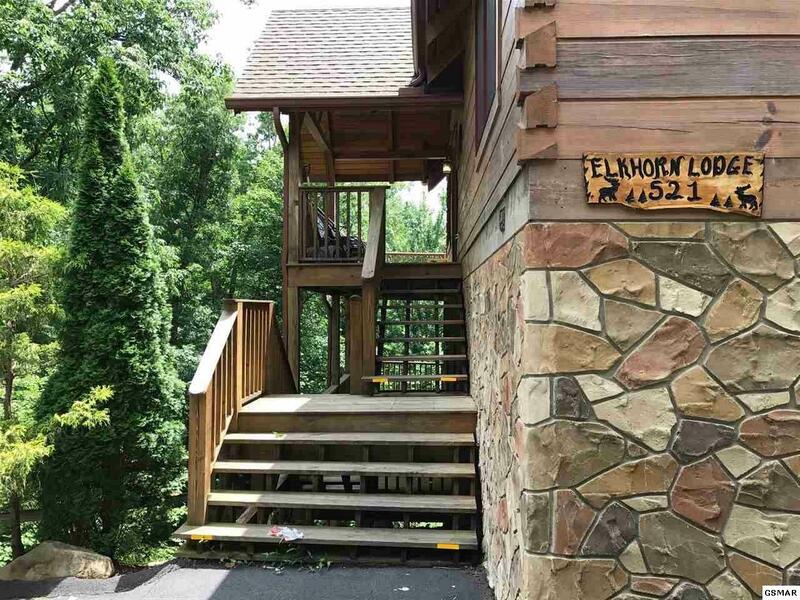 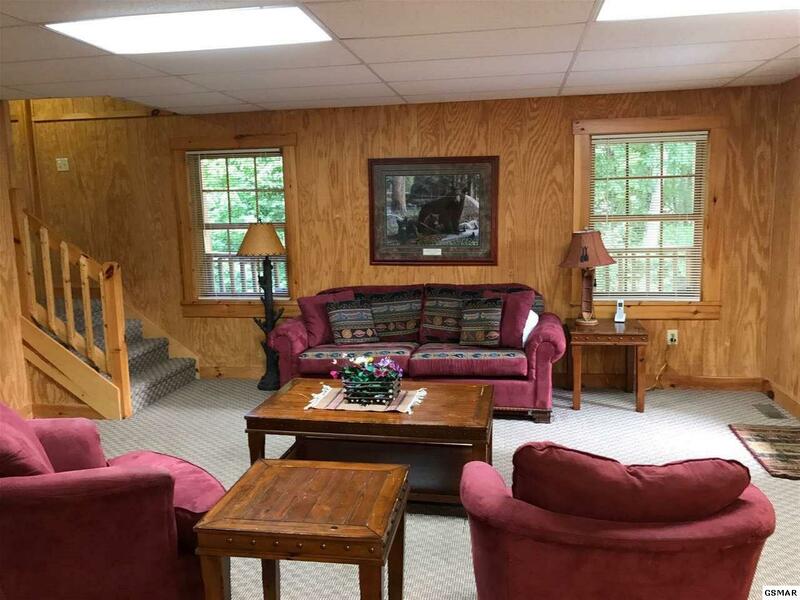 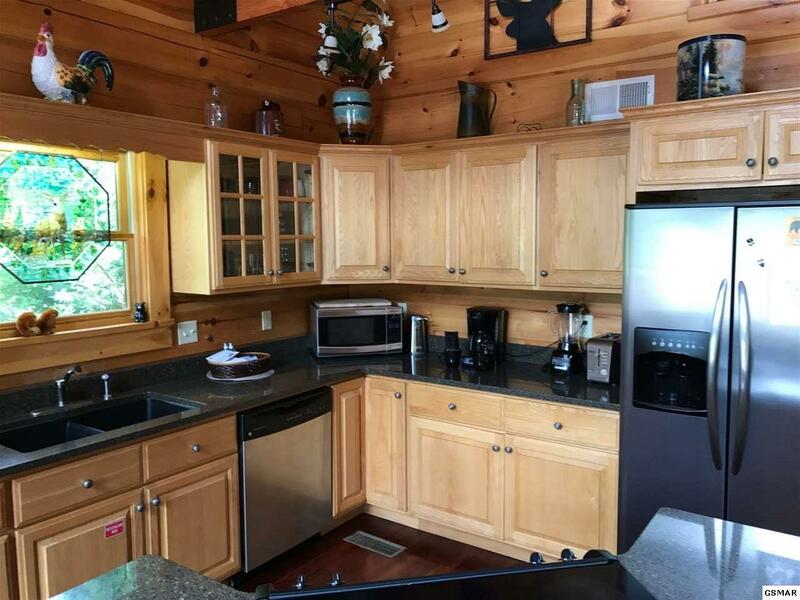 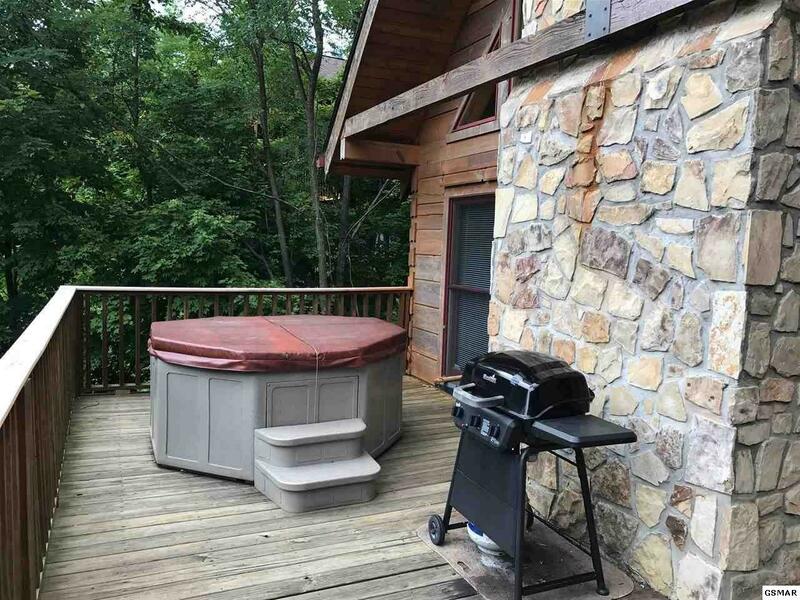 From the 35 foot natural mountain stone 42 inch circulating fireplace to the premium log finish and the Solid Red Mahogany wood floors, you will see quality in all aspects of the construction and furnishings in this one of a kind log home. 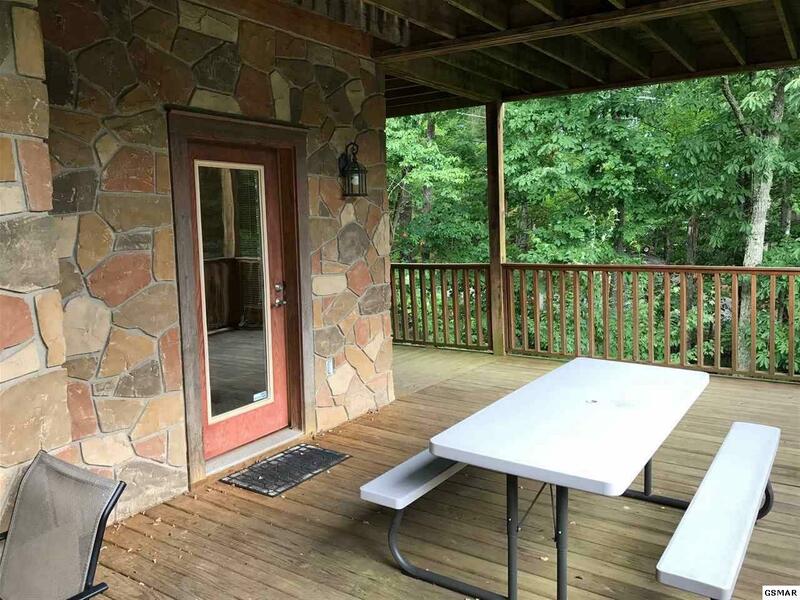 Come see this great investment opportunity for a rental or second home today! 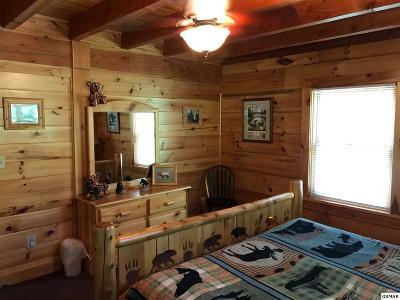 Bedroom 3 Size: 10.5 X 13 Ft.
Great Room Size: 31 X 26 Ft.